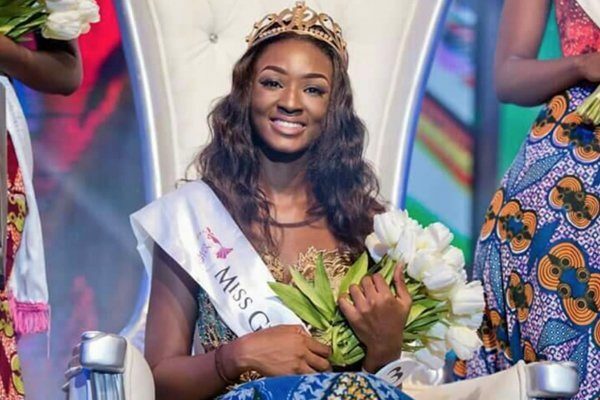 Winner of the 2017 edition of the Miss Ghana beauty pageant Margaret Dery has resigned. Hitz @ 1 gathers that Miss Dery, just after eight months as queen has sent an email to the organisers, Exclusive Events Ghana, to formally inform them of her decision. While the reason for her resignation is unclear, Hitz @ 1 gathers that the beauty queen had tried some months ago to relinquish the crown but was persuaded by her family not to. Attempts by Hitz @1 to reach the organisers of the pageant for a reaction has proved futile.